According to the Greek legend, Cyprus is the birthplace of the beautiful goddess, Aphrodite, which isn’t all that surprising considering the majestic beaches and heavenly atmosphere of this green island. The destination is home to ancient castles and marvelous waterfalls. There is plenty to see outside from your relaxing holiday resort. Swim beneath the waterfalls and perhaps even enjoy a special mud treatment for a unique spa-like experience at these beautiful, historical pools. 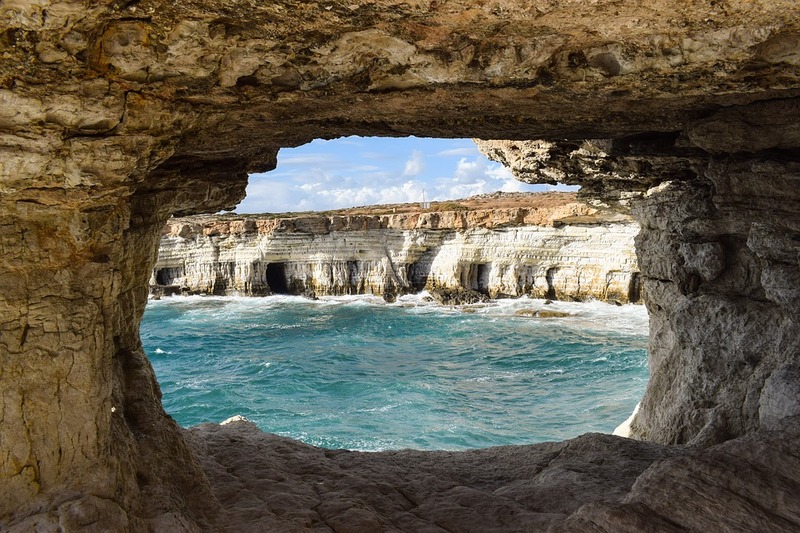 Cliff-jump, snorkel, swim or simply walk along the low tides around these magical sea caves! If you come prepared with some food – there is a lovely picnic area nearby for a romantic breakfast with a view. This beautiful oasis includes 15 meter high waterfalls you can walk right up to for a refreshing tropical experience.